Sick of dealing with stupid people all day? Don't you just wish you had a gun sometimes? Well, now add some realism to the fantasy with the 12 oz. 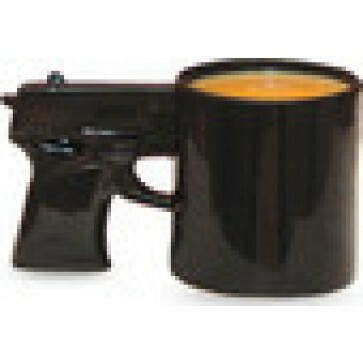 Gun Mug.